For the quickest way to order, place your order online now! Located across the street from the Lafayette County Courthouse. 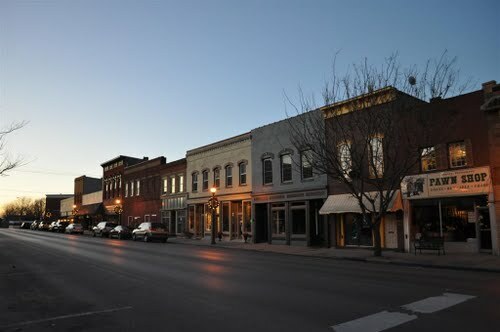 Papa Jack's Pizza is a family owned and operated restaurant in downtown Lexington, Missouri. Offering a wide variety of quality food and beverages, Papa Jack's has a goal of making your visit a fun and valuable dining experience. Whether you choose to dine-in, carry out, or order a delivery to your home or work we have many ways to feed your hunger. 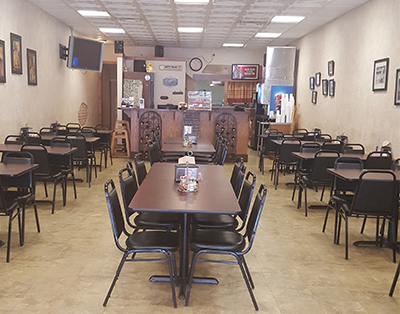 By exploring this website you will find our full menu, hours of operation, contact information, and all of the other specialty items that the restaurant has to offer!